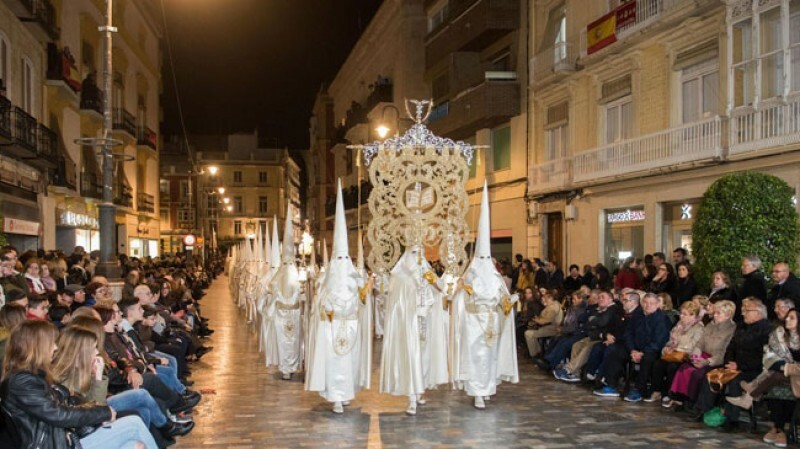 Disappointing hotel and restaurant figures in Murcia in March and over.. 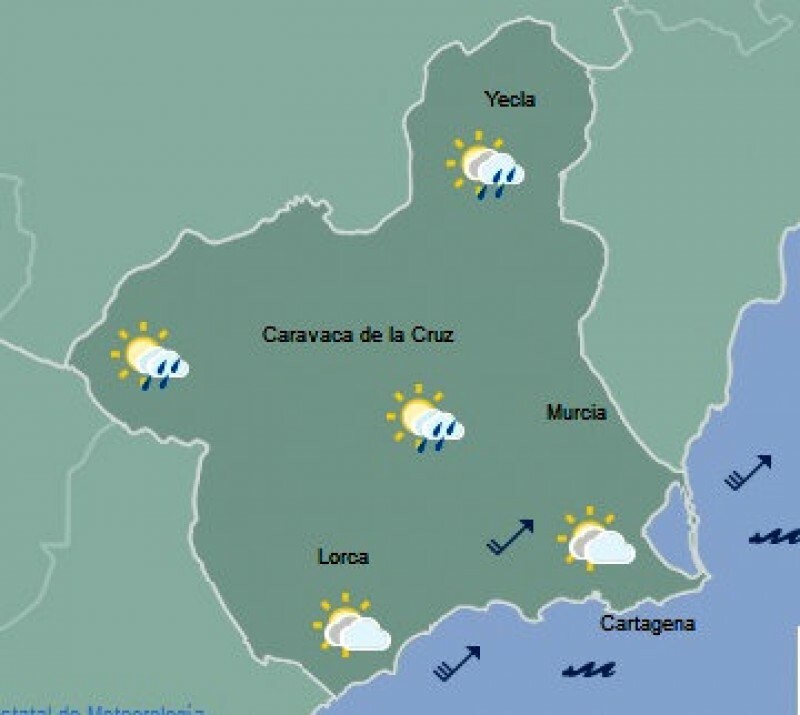 The weather gods threaten to rain on another parade as Murcia parties in..
Yellow alert for Force 7 winds on the coast on Tuesday afternoon The.. 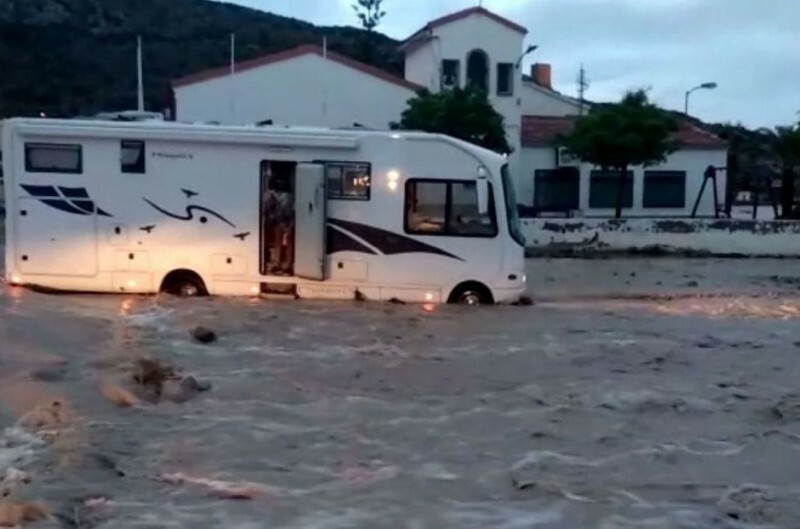 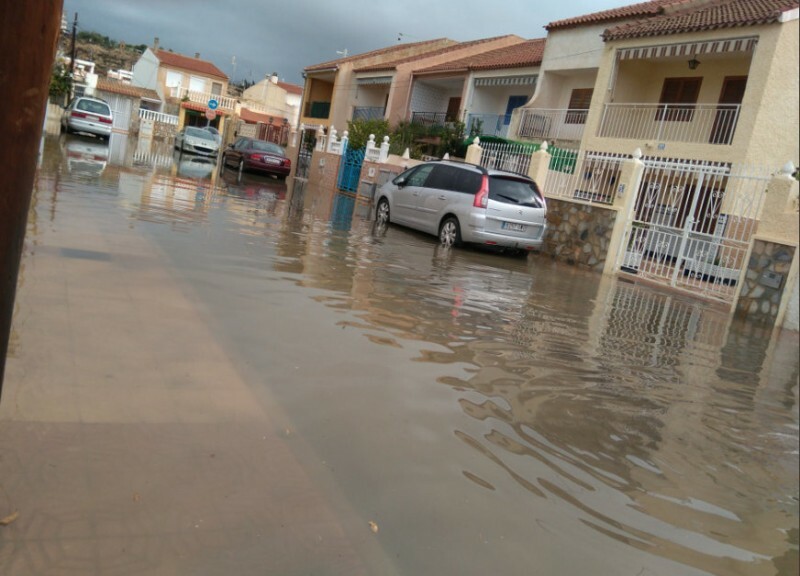 Couple rescued from motor home after parking for the night in the Rambla..
Over 100 millimetres of rain as flooding disrupts road traffic throughout..
What is a Gota Fría? 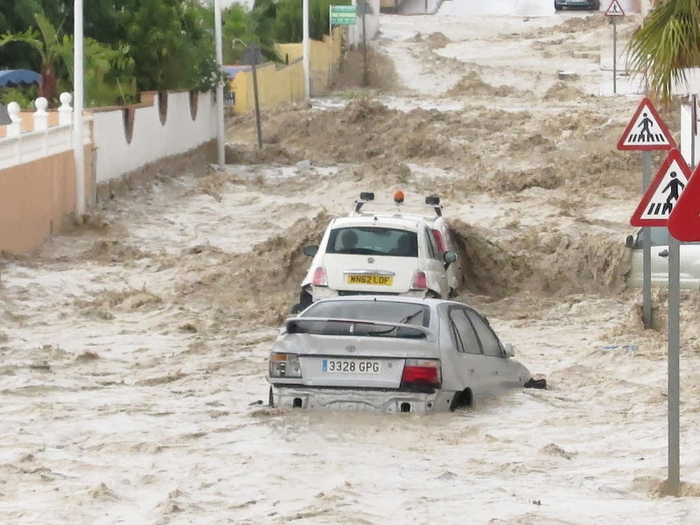 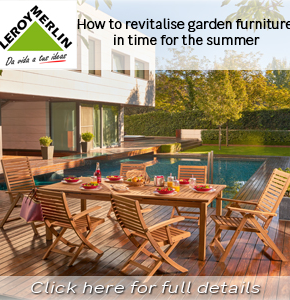 Never underestimate the destructive power of the rain in Spain The Gota..